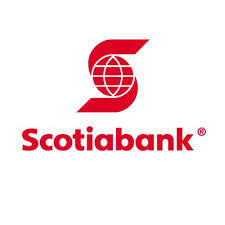 Yesterday, February 26 the Board of Directors of Scotiabank announced a quarterly dividend increase of from CA$ 0.85 to CA$ 0.87 per share that’s payable April 26, 2019 to holders of record April 2, 2019. This represents a 6.10% increase year-over-year and 2.35% increase to the last quarter dividend. With current price CA$ 73.17 (today's open), this raise brings their dividend yield to 4.76%. Since I own 155 shares of BNS, this will increase my portfolio's projected annual net dividend income by CA$ 9.24. 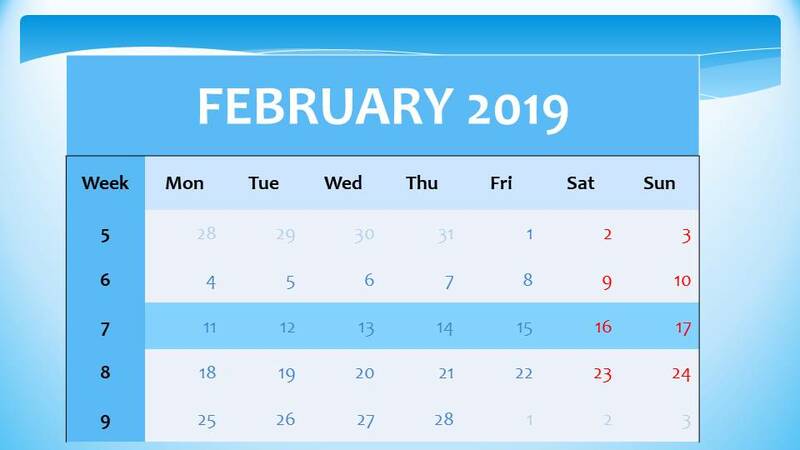 Friday, February 22 the Board of Directors of Royal Bank of Canada announced a quarterly dividend increase of from CA$ 0.98 to CA$ 1.02 per share that’s payable May 24, 2019 to holders of record April 25, 2019. This represents an 8.51% increase year-over-year and 4.08% increase to the last quarter dividend. With current price $ 101.74 (Friday's close), this raise brings their dividend yield to 4.01%. Welcome and thanks for reading! 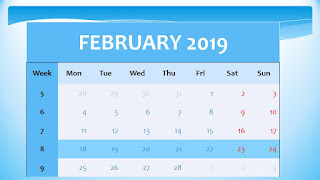 In this review, I will make a summary of important and interesting news and events over the last week related to my portfolio holdings. 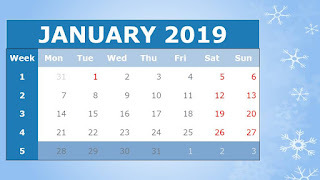 Also, I will put together some interesting articles from other websites that caught my attention during the past week. 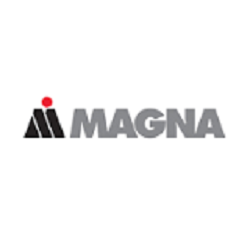 Yesterday, February 22 the Board of Directors of Magna International Inc. announced a quarterly dividend increase of from $ 0.33 to $ 0.365 per share that’s payable March 22, 2019 to holders of record March 8, 2019. This represents a 10.6% increase to regular quarterly dividends. With current price $ 54.44 (yesterday's close), this raise brings their dividend yield to 2.68%. 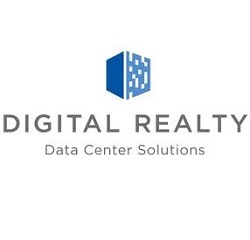 Yesterday the Board of Directors of Digital Realty Trust Inc. announced a quarterly dividend increase of from $ 1.01 to $ 1.08 per share that’s payable March 29, 2019 to holders of record March 15, 2019. This represents a 6.93% increase to regular quarterly dividends. With current price $ 116.73 (today's open), this raise brings their dividend yield to 3.70%. "Our board of directors has approved a 7% increase in our quarterly common stock cash dividend to $1.08 per share, reflecting our expectation of continued growth in cash flow," commented Andrew P. Power, Chief Financial Officer. "This marks the 14th consecutive year we have grown our dividend, and we are pleased to be among a select group of REITs to have raised the dividend each and every year since our initial public offering in 2004." Yesterday the Board of Directors of The Coca-Cola Company announced a quarterly dividend increase of from $ 0.39 to $ 0.40 per share that’s payable April 1, 2019 to holders of record March 15, 2019. This represents a 2.56% increase to regular quarterly dividends. The board authorized a new share repurchase program for 150 million additional shares of the company’s common stock. The program will take effect at the conclusion of the company’s current program. With current price $45.86 (yesterday's close), this raise brings their dividend yield to 3.49%. 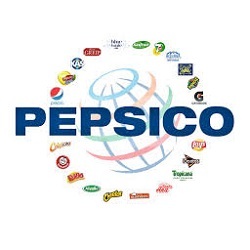 On Friday, February 15th PepsiCo Inc. announced a dividend increase of from $ 0.9275 to $ 0.955 per share effective with the dividend expected to be paid in June 2019.This represents a 2.96% increase to regular quarterly dividends. This represents the Company’s 47th consecutive annual dividend per share increase. With current price $ 115.91 (Friday's close), this raise brings their dividend yield to 3.30%. 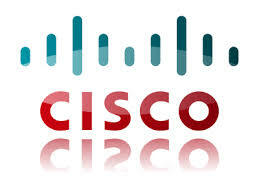 On Wednesday February 13th, Cisco Systems, Inc. announced a dividend increase of from $ 0.33 to $ 0.35 per share that’s payable April 24, 2019 to holders of record April 5, 2019. This represents a 6.06% increase to regular quarterly dividends. Cisco's board of directors has also approved a $15 billion increase to the authorization of the stock repurchase program. 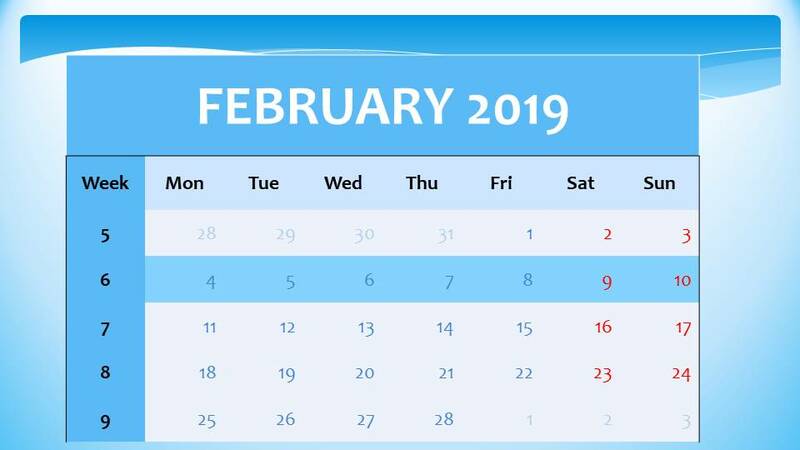 There is no fixed termination date for the repurchase program. The remaining authorized amount for stock repurchases including the additional authorization is approximately $24 billion. With current price $ 48.40 (yesterday's close), this raise brings their dividend yield to 2.89%. Yesterday T. Rowe Price Group, Inc. announced a dividend increase of from $ 0.70 to $ 0.76 per share that’s payable March 29, 2019 to holders of record March 15, 2019. This represents an 8.57% increase to regular quarterly dividends. This will mark the 33rd consecutive year since the firm's initial public offering that the company will have increased its regular annual dividend. With current price $ 98.13 (yesterday's close), this raise brings their dividend yield to 3.10%. The Board also approved a 10 million share increase in the company’s authorization to repurchase its common stock. This brings the total repurchase authorization to nearly 22.4 million shares. 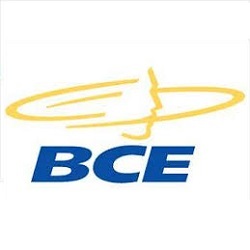 Today, February 7, the Board of Directors of BCE Inc. announced a quarterly dividend increase of from CA$ 0.755 to CA$ 0.7925 per share that’s payable April 15, 2019 to holders of record March 15, 2019. The declared dividend represents a 4.97 percent increase from the prior quarterly rate. This is BCE's 15th increase to its annual common share dividend since Q4 2008, representing a total increase of 117%, and the 11th consecutive year that BCE has delivered 5% or better dividend growth while maintaining the dividend payout ratio(3) within the target policy range of 65% to 75% of free cash flow. The higher dividend for 2019 is fully supported by projected growth in free cash flow. With current price CA$ 57.56 (today's open), this raise brings their dividend yield to 5.51%. 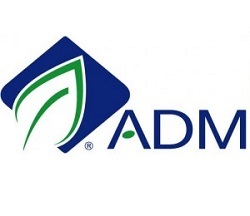 Yesterday, February 5, the Board of Directors of Archer Daniels Midland Company announced a quarterly dividend increase of from $ 0.335 to $ 0.35 per share that’s payable March 12, 2019 to holders of record February 19, 2019. The declared dividend represents a 4.48 percent increase from the prior quarterly rate. With current price $ 41.85 (yesterday's close), this raise brings their dividend yield to 3.35%. 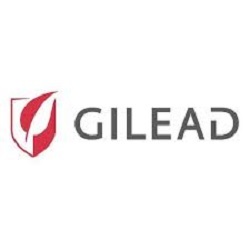 Yesterday, February 4, the Board of Directors of Gilead Sciences, Inc. announced a quarterly dividend increase of from $ 0.57 to $ 0.63 per share that’s payable March 28, 2019 to holders of record March 15, 2019. The declared dividend represents a 6.25 percent increase from the prior quarterly rate. With current price $ 67.75 (today's open), this raise brings their dividend yield to 3.72%. Does the Boohoo Group PLC share price have investment appeal after today’s results? 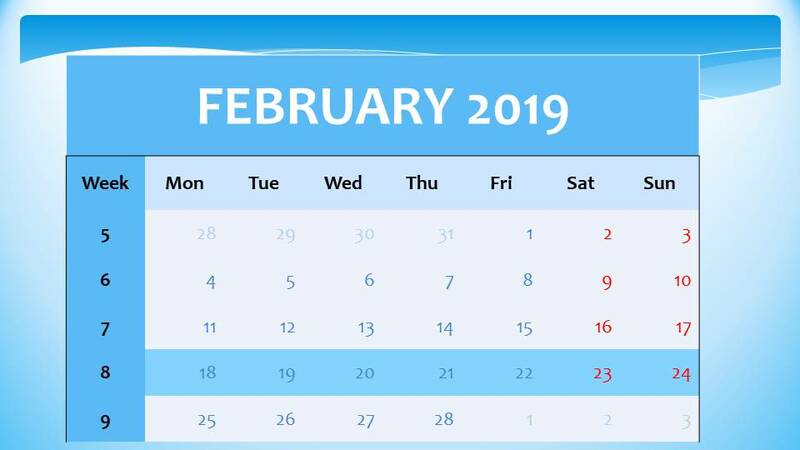 Are you in for the dividend? or the Growth? Recent Buy – Walgreens Boots Alliance Inc.
Superdry PLC – Time to buy or is this a value trap? Dividend Update: 2017 Dividend Total! ¡Hice $61,332 en un día y en mis calzones! Paras puhelin alle 300 eurolla 2019? I am not an investment professional or a licensed financial advisor. 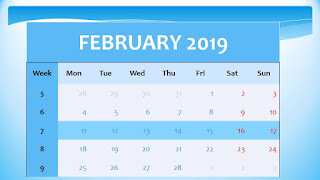 I am a self-educated investor and the contents of this blog reflect my personal investing strategy, thoughts, and decisions, which may not be appropriate for other investors. My investing decisions do not constitute recommendations or advice. You should consult with an investment professional before making any investing decisions. I am not responsible or liable for any of your investing decisions or the outcomes of your decisions, including but not limited to those that may result in monetary loss or emotional distress. I am not responsible for any of the comments posted by readers or the contents of any linked websites.